Our Infrastructure is hosted in the state of the art Ecatel DataCenter, located in Amsterdam , connected to Internet backbone providers in The Netherlands and premium International links. All routes are advertised across multiple upstream bandwidth providers in order to achieve routing redundancy. 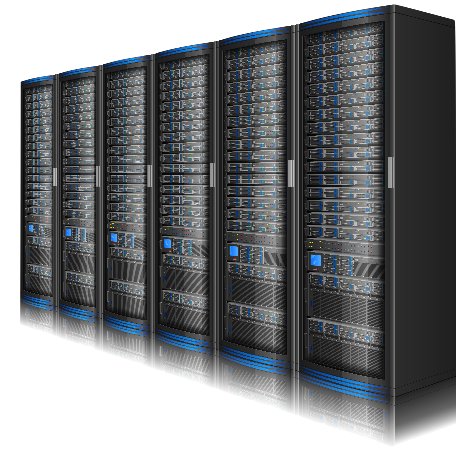 Ecatel offers you dedicated servers in Amsterdam in a very reliable network monitored 24x7. Freedom of speech on the internet is our motto. Support at your service 24/7 including worldwide holidays. No contracts, all business on a monthly basis. Privacy of our clients has priority.